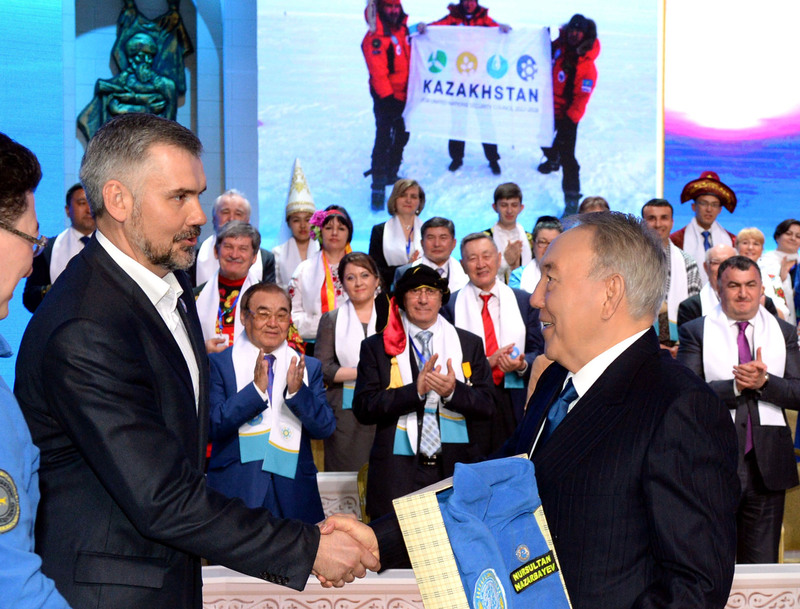 ASTANA – The 22nd session of the Assembly of the People of Kazakhstan (APK) was held at the Palace of Peace and Accord April 23 under the chairmanship of Kazakh President Nursultan Nazarbayev. The agenda of the session was defined as Mangilik El: One Country – One Destiny. 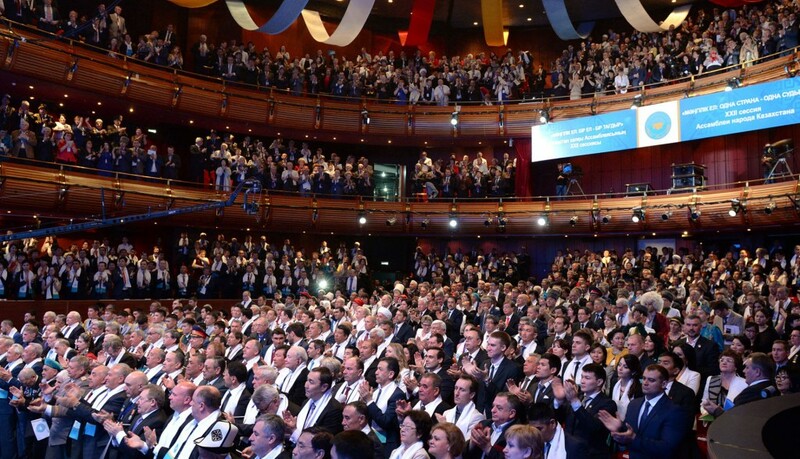 More than 1,500 people attended the gathering, which was held on the assembly’s 20th anniversary. Speeches were given by APK veterans from all regions, chairmen of national and regional ethnic and cultural associations, deputies of Parliament, heads of central executive bodies, political parties, religious organisations, NGOs, representatives of the diplomatic corps and representatives of science, art and the media. 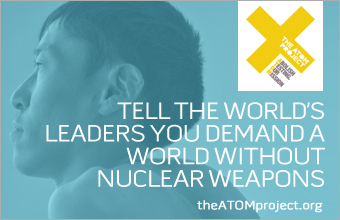 “We took the fate of the republic into our own hands and built the state respected worldwide. 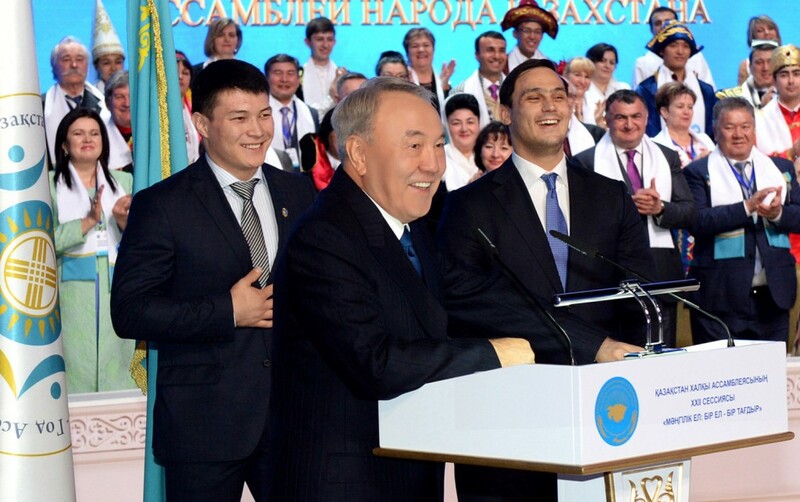 We did it in the name of our present happiness and well-being, as well as of future generations,” said Nazarbayev. “Today, all the people in Kazakhstan know, can see and experience how their wellbeing has improved thanks to the economic growth. It’s a completely different country today compared to 1995, for instance. The GDP per capita has grown by 18 times in 18 years since 1995. This is a Kazakh miracle, this is the reason we are living in these conditions today,” the President stressed. More than 93 percent of the people in Kazakhstan are satisfied with the state of affairs in the country, stated Nazarbayev quoting from the opinion poll conducted across the country by British pollster Ipsos MORI. That poll surveyed a nationally age- and gender-weighted sample of 1,000 adults older than 18 years old from March 16 to April 3. He spoke at length about the history of Kazakhstan in the 20th Century which saw up to 5.6 million people forcefully exiled or relocated to the country through various Soviet efforts. 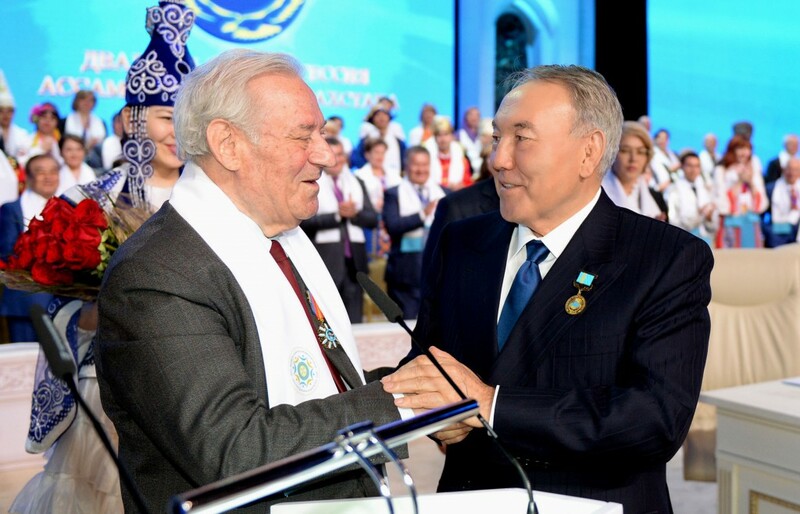 And he proposed, that given how warmly the Kazakhs embraced the newcomers, many of whom we on the verge of starvation and death, to introduce a national day of gratitude among ethnic groups and towards the Kazakhs and to mark it on March 1, the day the APK was established. “Today, I have to sincerely thank and praise non-Kazakhs who study the Kazakh language, and to the parents who teach their children to speak the language of their homeland from kindergarten. This will unite and create our single citizenship. The development of the Kazakh language has never in history seen such a scale and pace,” the Kazakh leader said, urging parents to continue to encourage their children to learn the state language. The President awarded jubilee and other medals to the APK members who were behind its creation and activists of ethno-cultural associations. 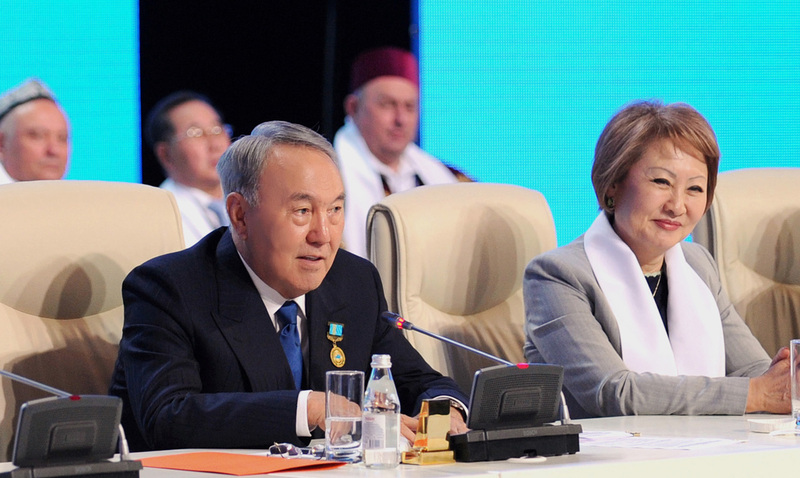 During the congress, Nazarbayev appointed new APK deputies Lyubov Ni and Oleg Dymov, and he stressed the importance of developing cultural-humanitarian exchange within the newly formed Eurasian Economic Union (EAEU), referring to the union as a bicycle that would fall without constant movement. A statement was adopted at the end of the session which noted that at the initiative of the President, the Year of the Assembly is marked by the inviolability of the politics of peace, harmony, stability and unity of people in achieving the well-being and prosperity of the country. The APK session expressed full support of the Mangilik El, the national basis of civil values and spiritual imperative of society. Nazarbayev noted that all the initiatives, including the Strategy 2050, the Nurly Zhol new economic stimulus programme, the five national reforms and Mangilik El concept are designed for many years ahead and only a powerful national mechanism can make it happen. “These can be [the foundations of] a single nation of the future. We form a unique and still never repeated model of people’s unity. We are united, first of all, by a common love for our common home – Kazakhstan. Second is a social consensus in relation to the history of our ancient land and development of languages. Third is deep faith in the present and the future of our great state and its citizens. 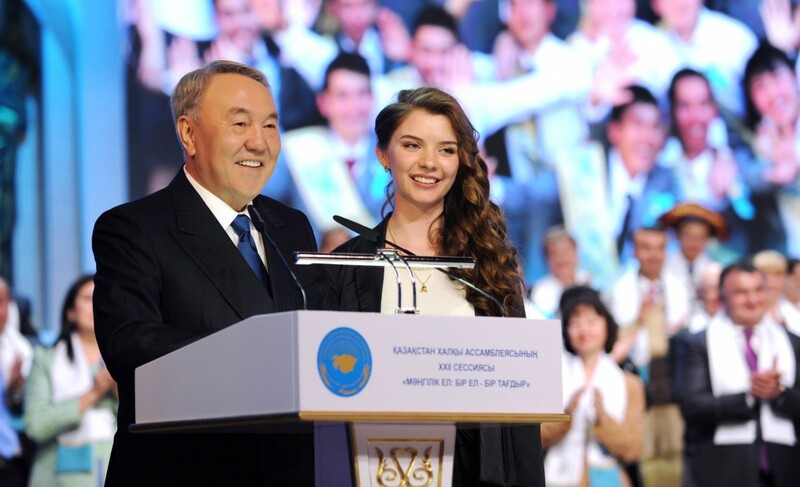 This is the basis of our eternal motherland, Mangilik El,” Nazarbayev said. The members noted the absolute priority of the new Kazakh national values, rule of law, state traditions and patriotism. In the appeal, the session called on all citizens to take part in the presidential election. After the assembly completed its work, a gala concert was held in its honour. The creation of the assembly in 1995 was a signal of the determination of the country and its President to ensure Kazakhstan, a country of more than 130 ethnic groups, did not fall into the abyss of inter-ethnic strife. Its representatives, drawn from all the ethnic groups living in Kazakhstan, are the guardians of the country’s rich and harmonious ethnic diversity and ensure it is a strength rather than a weakness. As part of this role, the assembly assesses all laws to make sure they meet the rigorous standards set out in the nation’s Constitution to uphold the rights of ethnic groups – rights which were often ignored in the Soviet era – and promote respect and tolerance. But they also positively promote this diversity by operating cultural centres, specialist schools and media across the country. APK is responsible for running nearly 90 schools providing education in the many languages of the country’s varied population. It supports close to 200 specialised linguistic centres where children and adults can study 30 different languages and provides funding for newspapers and broadcasts in the native languages of its many citizens.